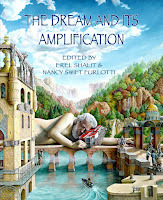 On the cover of my about to be published book, The Faust Woman Poems, a woman is feeding stardust to the moon. She sits in a sort of gazebo, suspended in dark moody skies. She operates an old–fashioned food mill—I remember it from my mother’s kitchen. Only her machine has a chimney that seems to draw down the stars. She grinds them up to make baby food, which she feeds to the moon in its cage with a long handled spoon. Where are we? 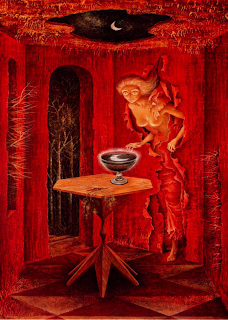 We’re in the imaginal world of Remedios Varo, a surrealist painter of the mid 20th century. We’re also in the poet’s study—I live in that world—feeding the moon—though my moon—I’m happy to say— is not in a cage. Perhaps that’s because I am a member of a generation that experienced the rebirth of the deep feminine, just a few years after Varo’s untimely death in 1963. 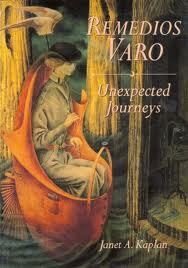 That rebirth is the subject of the poems in this collection for which Varo is an inspiration and a muse. Look at her painting, titled “Reborn.” A naked woman breaks through a wall. The moon breaks through the ceiling and is reflected in a bowl. Twigs and branches push through cracks, windows, the ceiling. The human made world is red as blood, vibrant as passion. The woman’s eyes are full of uncanny light. That’s one of the ways Faust Woman looks in my imagination. 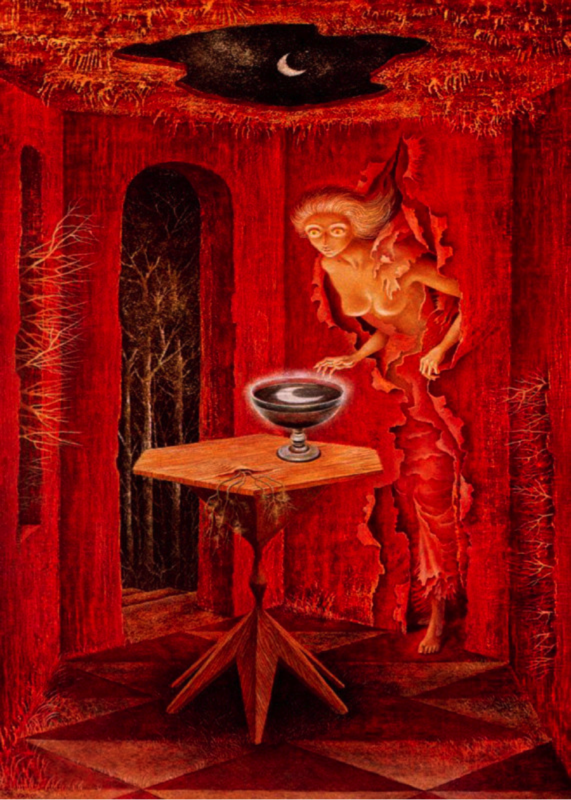 Remedios Varo was born in Spain in 1908. 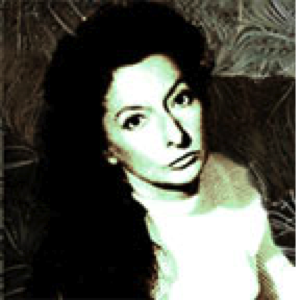 She married the Surrealist poet Benjamin Peret. The couple went to Paris in the late 30s and was active in Surrealist circles. Peret was a left-wing activist and she a Loyalist so they were not safe in Franco’s Spain. They emigrated to Mexico. She was never to return to her homeland. But Mexico was magical for her art. Look at her “Unexpected Journeys” which is the cover art for a book about her work. My own family was forced to make an unexpected journey too, out of Hitlerian Europe to America. I identify with Varo’s story. 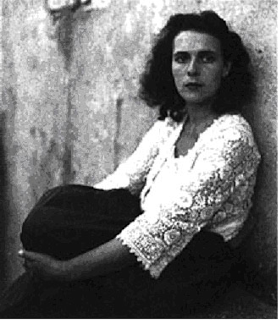 In Mexico she befriended another fabulous Surrealist painter, British born Leonara Carrington. 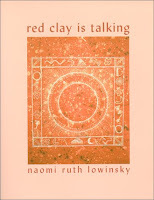 The two women studied mysticism, Kabbalah and Alchemy. They were interested in psychoanalysis and told each other their dreams. My kind of friends. 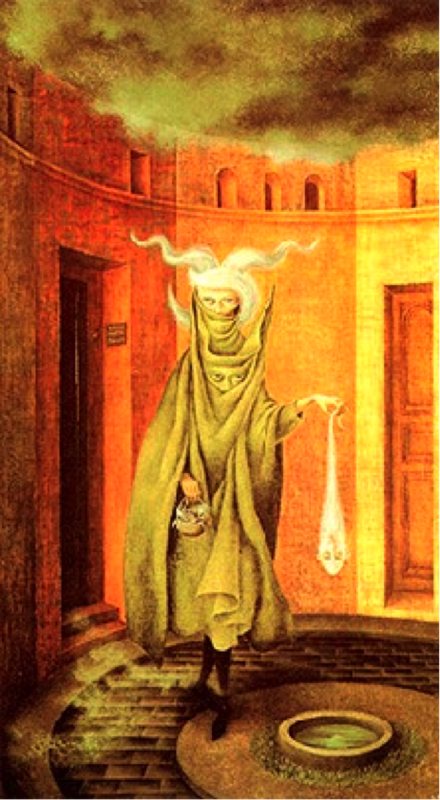 Here is Varo’s painting of a woman leaving her analysts’ office. The woman is holding a ghost like a dead rat, her headdress is wild with what’s been released in her soul, her shawl covers her mouth for she’s been telling secrets, another pair of eyes are draped at her heart for she’s been seen and reflected; above her the sky is wild and moody. I know that feeling; I know her world well. 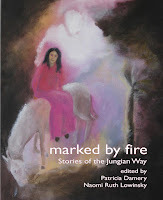 My poems explore the weird and the uncanny, the mystical and the taboo. I too have an intimate connection with the moon. 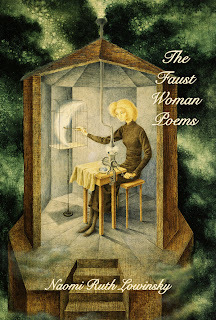 I want to thank the spirit of Remedios Varo and her estate for the privilege of using her image on the cover of The Faust Woman Poems. 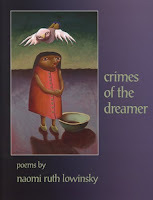 And I want to dedicate the following moon stuck poem from that collection to Varo, my sister in the imaginal realm. I’ll be one of a group of local poets reading for National Poetry Week at the Montclair branch of the Oakland Public Library on April 16th at 6:00 pm. 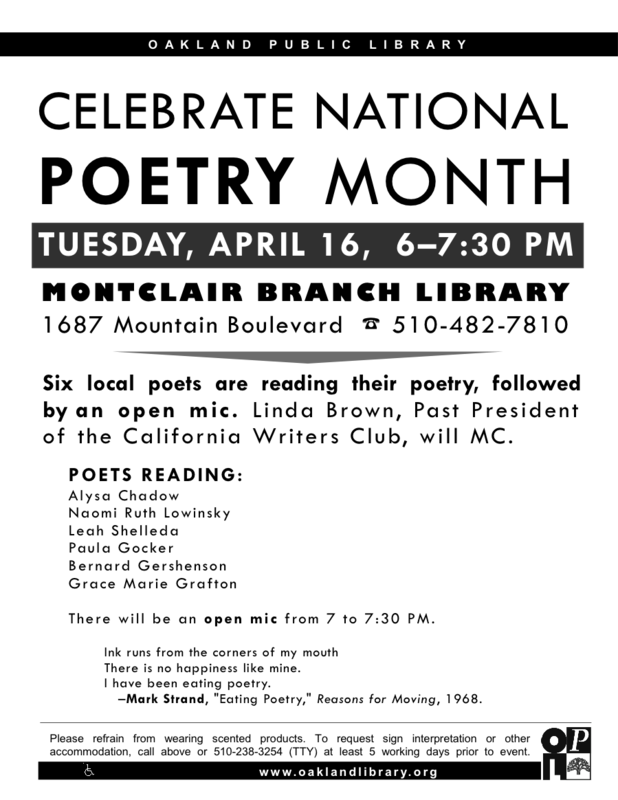 If you’re in the neighborhood, please come. 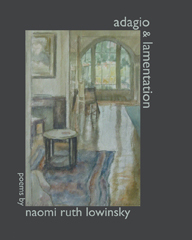 I’ll be reading from The Faust Woman Poems.